Fireman’s Fund Insurance Company was founded in 1863 in San Francisco. Its name reflects its founding mission in which 10 percent of profits were paid to the widows and orphans of fallen firefighters.Today, the company continues a similar social mission by providing millions of dollars each year in grants for equipment, training and educational programs to local fire departments across the United States. Since its inception, Fireman’s Fund has insured some of America’s notable landmarks and inventions, including the Golden Gate Bridge and the Spirit of St. Louis. 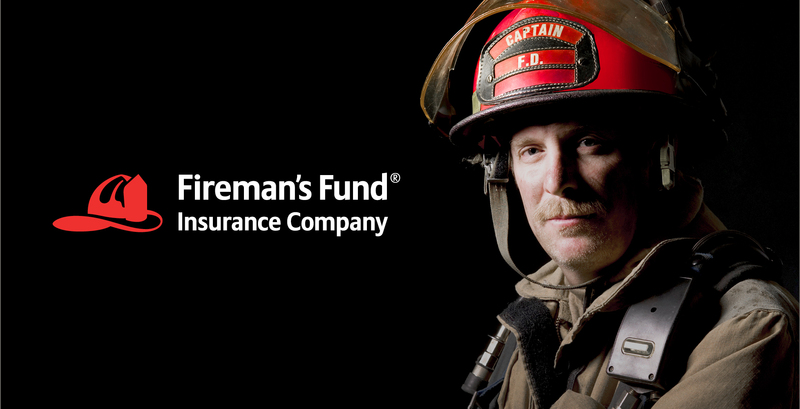 Fireman’s Fund is also the largest insurer and underwriter in the Hollywood film industry. The Firemans Fund brand has always been a much loved, distinctive and easily recognised brand mainly due to the use of the distinctive ‘helmet’ motif and the use of the corporate colour red. However following the acquisition of the business in the 1990’s by Allianz AG and the adoption of the Allianz brand, recognition and distinctiveness suffered. 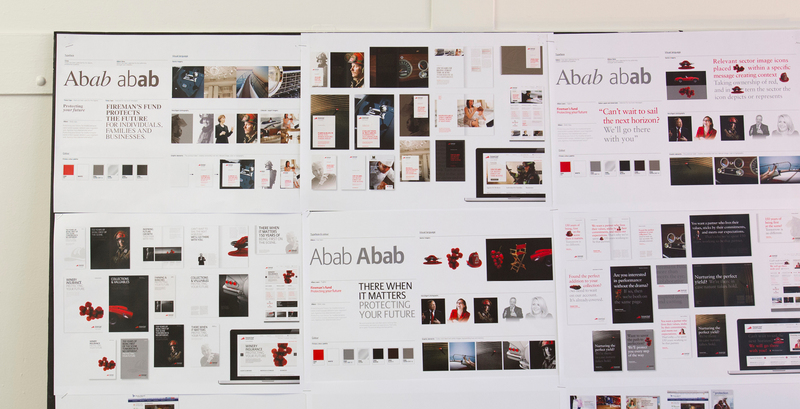 A strategic review of the brand was undertaken following the joining of a new CEO and Uffindell were commissioned to work with the organisation to help it regain a distinctive brand expression.